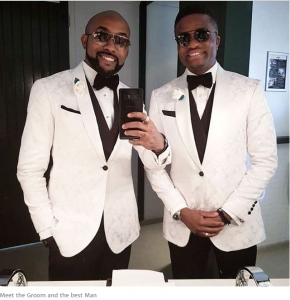 The much anticipated wedding between famous Nigerian singer, Oluwabankole Wellington, better known by his stage name, Banky W and his Nollywood diva of a bride, Adesua Etomi, finally took place today, Saturday 25, November, 2017 and their wedding dominated the internet search engine Google this week. 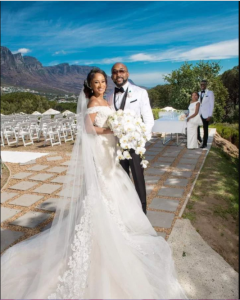 Banky W weds Adesua. 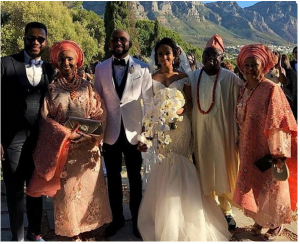 After the star-studded #BAAD2017 traditional wedding which went down on Sunday, followed by the court wedding during the week, the last leg of the ‘wedding party’ was held in South Africa. 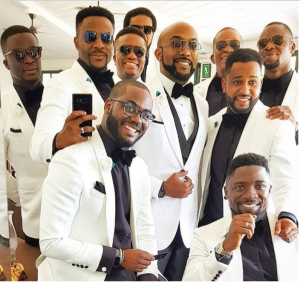 The wedding between Banky W and Adesua Etomi was held in Cape Town with many celebrities in attendance. 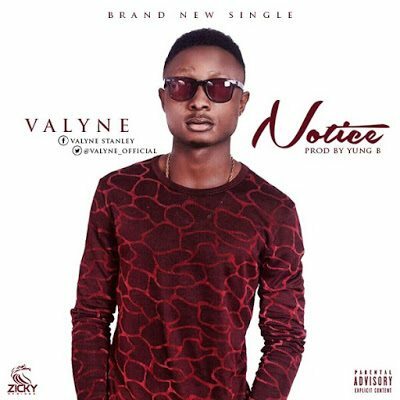 Google’s Communications and Public Affairs Manager, Anglophone West Africa, Mr. Taiwo Kola-Ogunlade, in a dispatch to NAN on Friday in Lagos State, disclosed that: “The highly anticipated wedding of Nigeria’s favourite couple, R&B singer, Bankole Wellington and Nollywood actress, Adesua Etomi was held on Sunday. 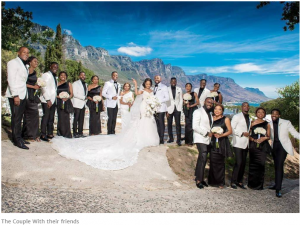 “The couple, who announced their engagement shortly after co-starring in the Wedding Party movie, also held their court wedding on Monday. The video of the court wedding went viral as soon as it was posted on social media by the happy couple. Fans and friends have since taken to Google to search for more photos from the couple’s traditional wedding,’’ Kola-Ogunlade said.